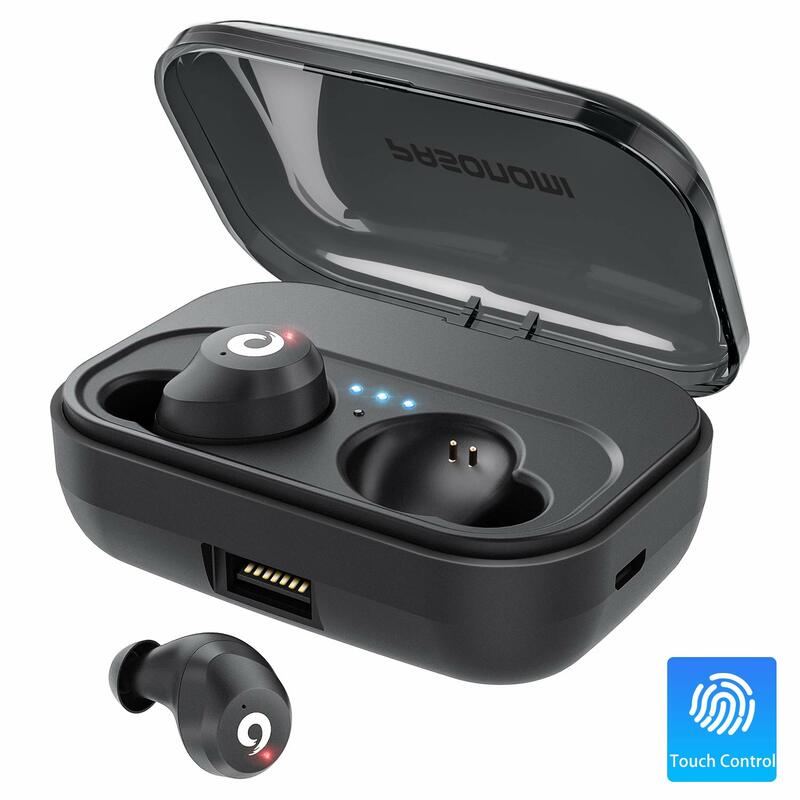 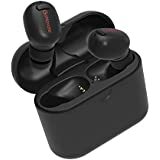 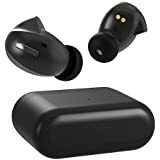 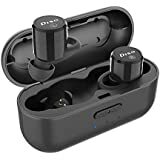 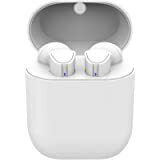 • ♬【Portable Charging Case and Longer Battery Life】The charging case with built-in 2200 mAh battery, it could recharge the earbuds 15-18 times and it can be charged automatically once the earbuds is put in the charging case. 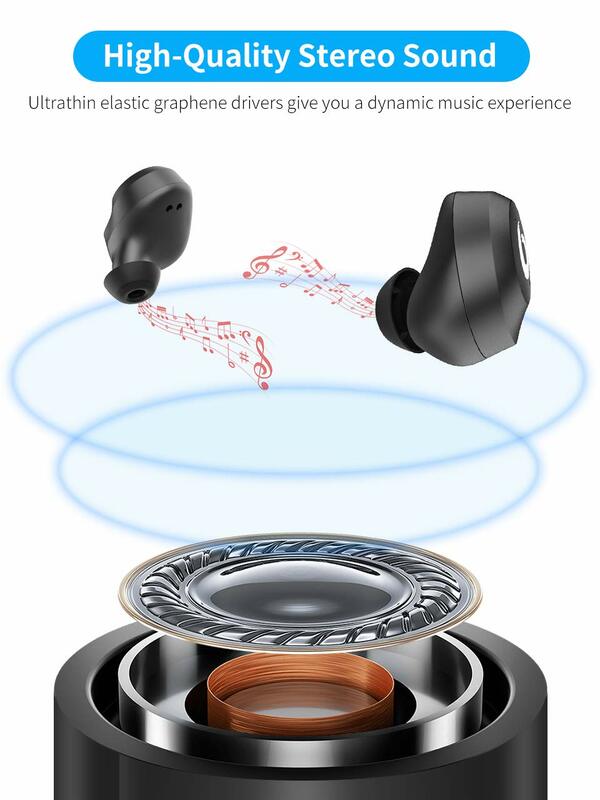 You get 3-4 hours continuous music playtime and up to 60 hours standby time when earbuds fully charged. 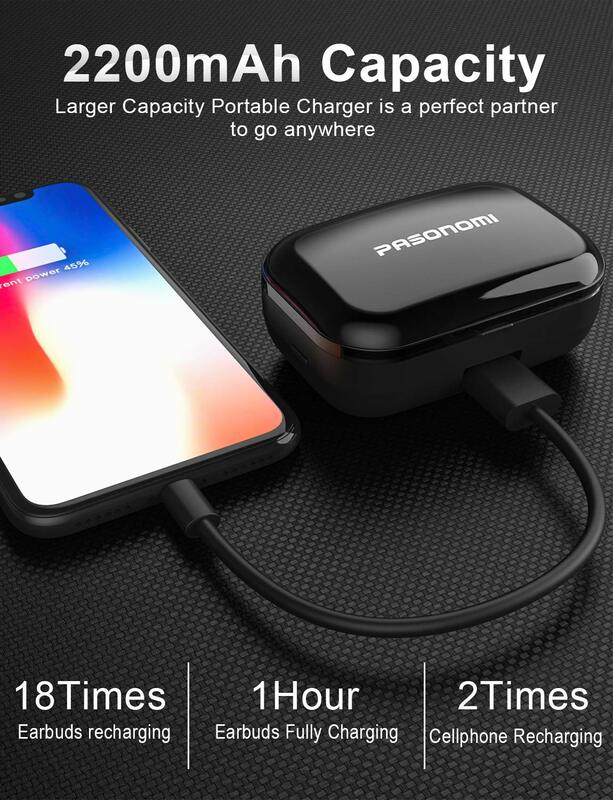 Else you can also use the charging case to charge your smartphone when phone is out of power. 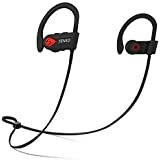 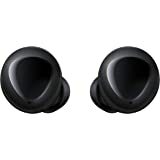 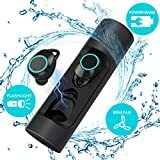 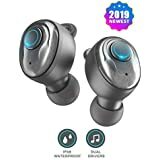 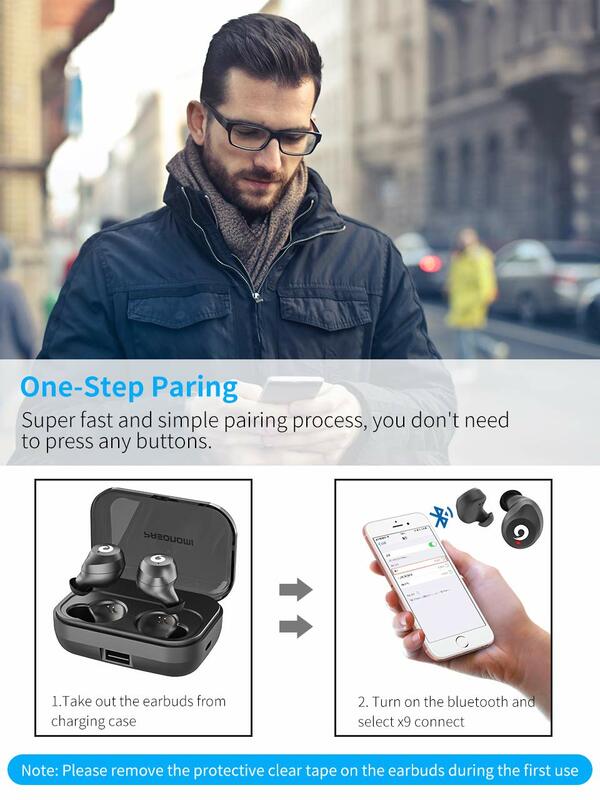 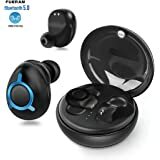 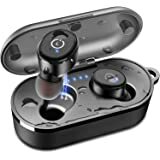 • ♬【IPX7 Waterproof Earbuds】Thanks to the IPX7 water protection, the bluetooth earbuds are resistant to sweat, water and rain. 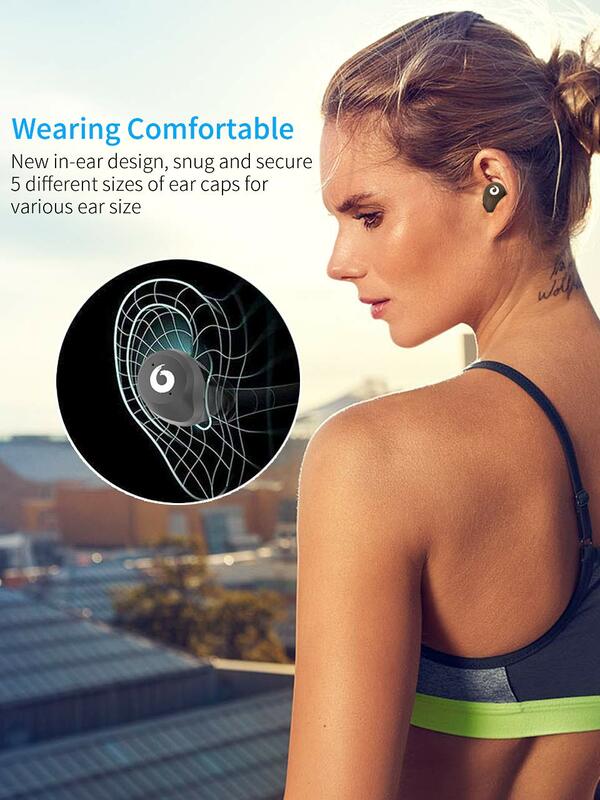 Perfect for running, jogging, hiking, yoga, exercises, gym, fitness, travelling and etc.Ideal for Chrismas Gift/Present, Birthday Gift/Present, Public Holiday. 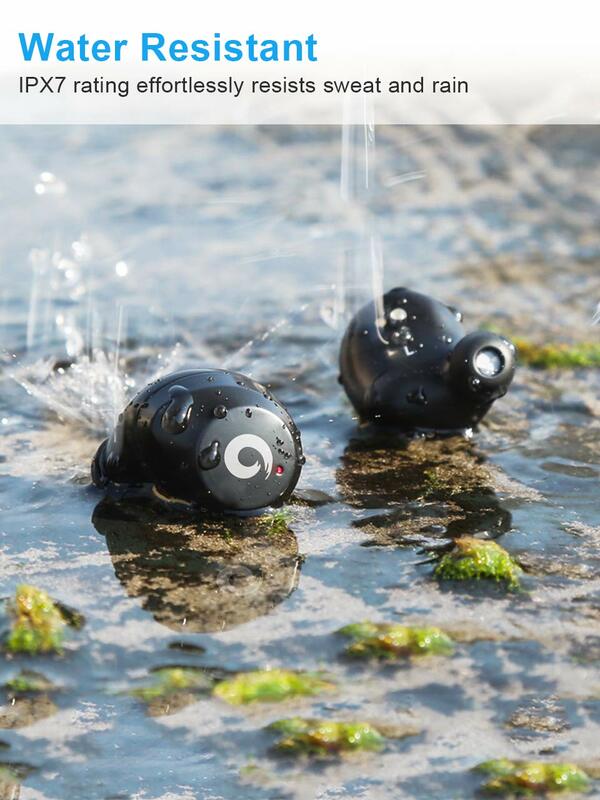 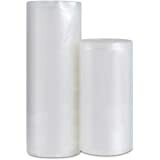 • ♬【Warranty】Our products have 12 months replacement warranty, please feel free to contact us if you have any issues.